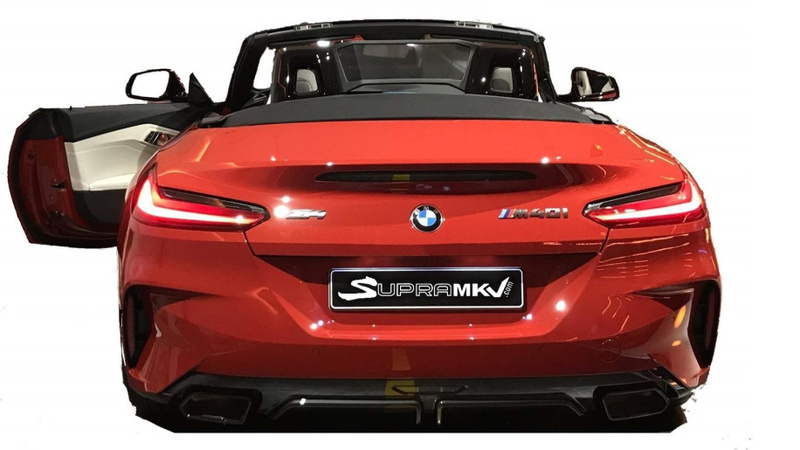 Pelican Parts Forums - View Single Post - 2019 BMW Z4 in the flesh! Thread: 2019 BMW Z4 in the flesh! 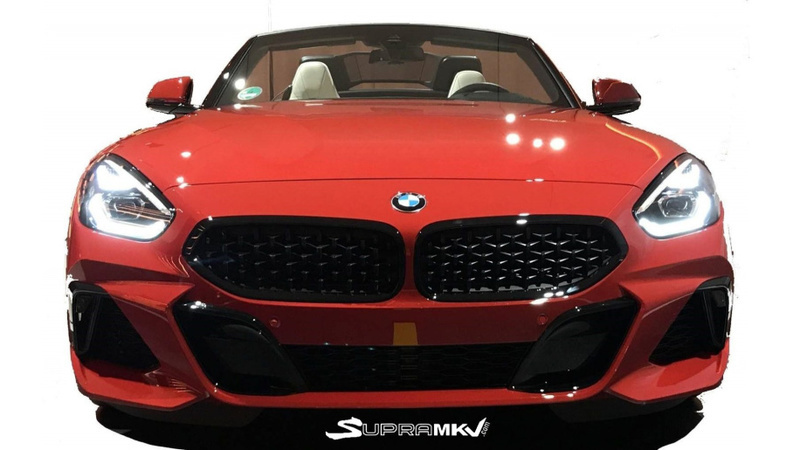 2019 BMW Z4 in the flesh! 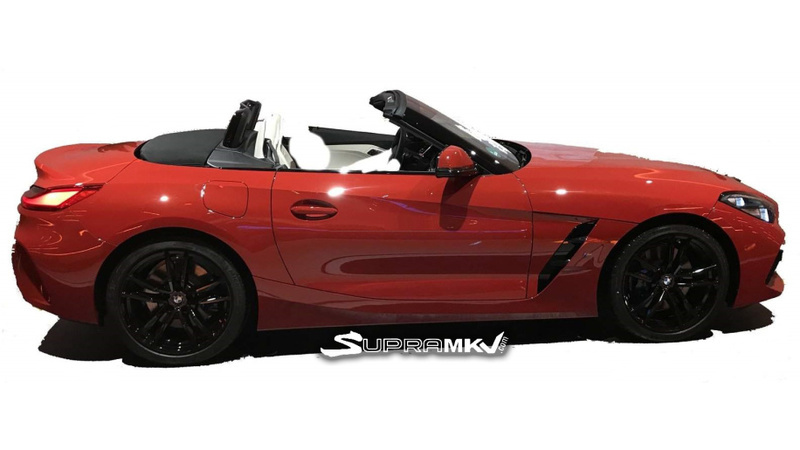 No more concepts, here is the 2019 BMW Z4 in sheetmetal form leaked on a Supra forum. BMW announced it will be revealing the vehicle at Pebble Beach Concours on August 26th. Let us know your thoughts!